TWO NEW BOOKS on the integration of neuroscience and psychotherapy research. 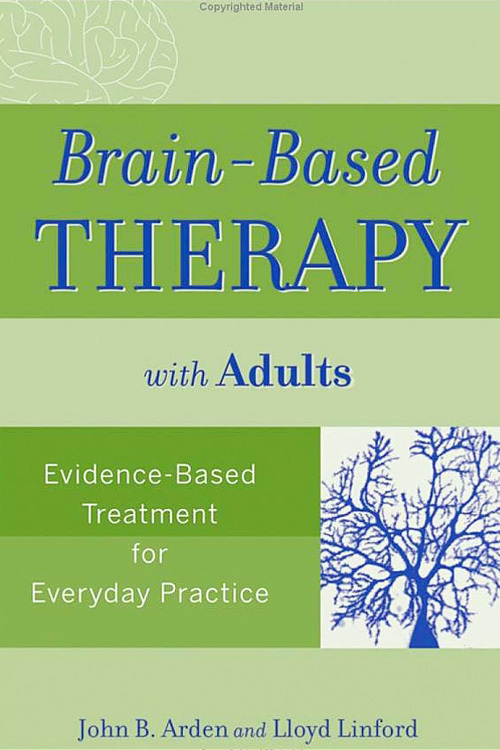 This book provides a straightforward, integrated approach that looks at what we currently know about the brain and how it impacts and informs treatment interventions. 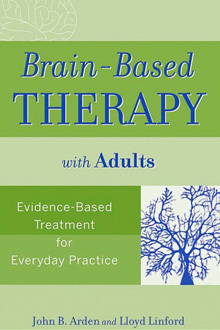 Authors John Arden and Lloyd Linford, experts in neuroscience and evidence-based practice, reveal how this new kind of therapy takes into account the uniqueness of each client. Presentation of detailed background and evidence-based interventions for common adult disorders such as anxiety and depression offers you expert advice you can put into practice immediately.